We will get you back on the course fast. A Pain free life is one call away. Green Oaks Spine & Sport is constantly evolving to give you the best, most current, state-of-the-art health care available today in Arlington, Texas. Green Oaks Spine & Sport was founded as Griffin Chiropractic & Wellness Center in 2002 with a primary focus on sports injury and family chiropractic care. 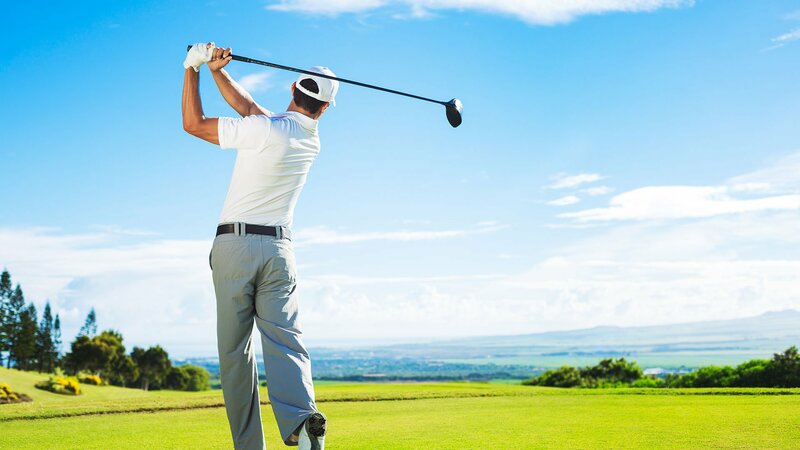 As a result of our involvement with the PGA Tour, Dallas Wings, and numerous select, club and high school athletic teams, our focus became as much about sports injury recovery and treatment as it is family chiropractic care. Whether you are an athlete, office worker, stay at home mom, or weekend warrior, Green Oaks Spine & Sport is the chiropractor in Arlington, Texas ready to help you recover fast. If your goal is to return to work pain free or get back to the game quickly we can help you! 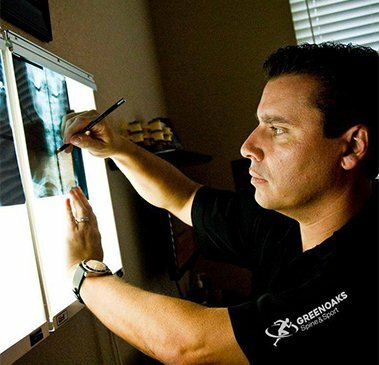 At Green Oaks Spine & Sport we offer a wide array of chiropractic services in Arlington, TX. 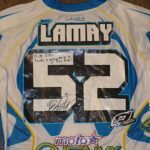 Our goal is to promote your health and well-being with pain relief techniques such as Active Release Technique (A.R.T.) which acts as an alternative to prescription drugs. Chiropractic care in Arlington is the next step towards a pain free life. A.R.T. is a patented, state-of-the-art soft tissue system/movement based massage technique that treats problems with muscles, tendons, ligaments, fascia, and nerves. Our office is one of the few chiropractic practices offering A.R.T. in Arlington. Taking a sport specific approach, Dr. Griffin is able to assess the stresses put on an athlete’s muscle, nerve, and skeletal system. 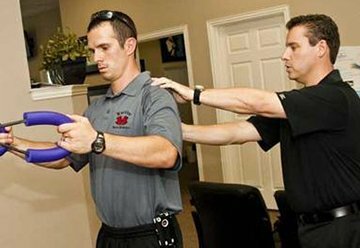 Every patient receives care catered to their injuries which may include manual therapy, a specific series of stretches, or strengthening activities. 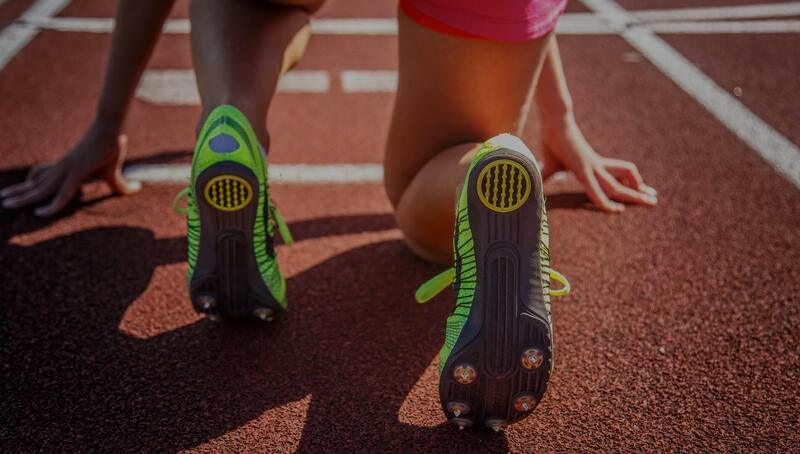 Sports therapy and rehabilitation is key to getting you back in the game in no time. Non-surgical decompression yields all the benefits of surgery minus the lengthy recovery time and large expenses. 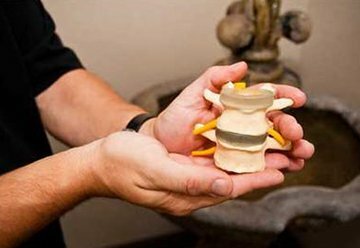 Spinal decompression treatment is commonly used to remedy neck and back pain. In our Arlington office, we utilize low level laser therapy to help heal damaged tissue. 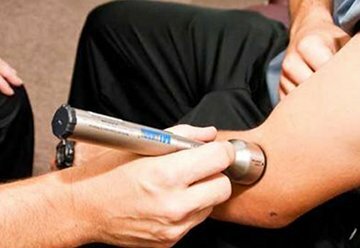 The newly FDA approved microlightlaser™ therapy uses a cold laser to penetrate deep enough to increase cellular activity and promote accelerated recovery time. Everyday we work towards our goal of being the best chiropractor in Arlington. Chiropractic care is a safe and effective treatment which can correct conditions related to sports injuries, and includes spinal care and rehab therapy. Chiropractic care is a safe and effective treatment choice for many. 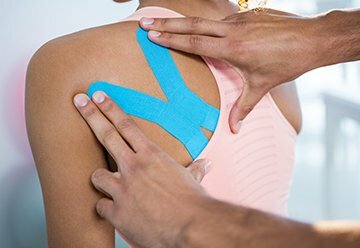 Our Arlington office offers kinesio-taping that works with the body’s natural healing process in order to positively impact several systems in the body. This treatment supports muscles, removes congestion, and corrects joint problems so that you won’t have to live with muscular fatigue. What you put in your body plays a huge role in your overall health. 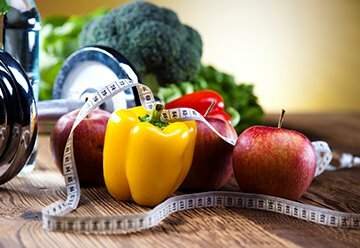 This is why we offer nutrition guidance which begins with a consultation and proven screening tools and results in improvements of overall health. Two weeks after my first visit for my torn hamstring, I won first in 300m hurdles at regional's. It was the most amazing and fulfilling moment in my life and I owe it to Dr. Griffin. Dr. Griffin's expertise and application of ART healed my torn hamstring allowing me to run half-marathons again. I gladly refer Dr. Griffin to all my runner friends. Dr. Griffin does an amazing job helping my athletes recover from soft tissue injuries. 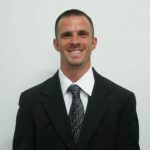 He is a huge asset to my personal sports medicine team. Dr. Griffin has been a miracle worker with my IT Band Syndrome and various Crossfit ailments. 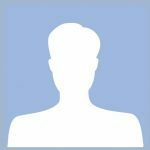 He's the go-to guy to get me through miles and miles of Triathlon, Marathon, and Crossfit training. To Dr. Griffin Thanks 4 healing me so I can Ride!! 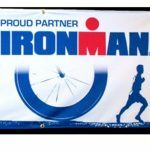 I was struck with a tendon injury which prevented me from running the last three weeks leading up to Ironman, TX. Many thanks to Dr. Griffin for working his ART magic that helped me recover quickly before the event.